This class meets on Tuesday evenings for 6 weeks. 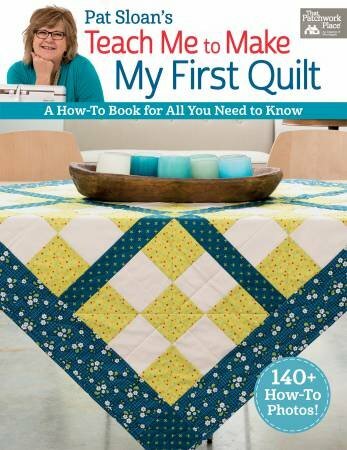 The class is designed to walk you through each step of the quilting process from learning the basics, all about fabric, sewing & pressing, using fusible applique, assembling a quilt top, and finishing your quilt. Please bring a sewing machine, and any basic quilting tools you may have. If you don't have them, no worries, we will provide them for your use. If you do not have a sewing machine, please call to reserve one of our classroom machines.